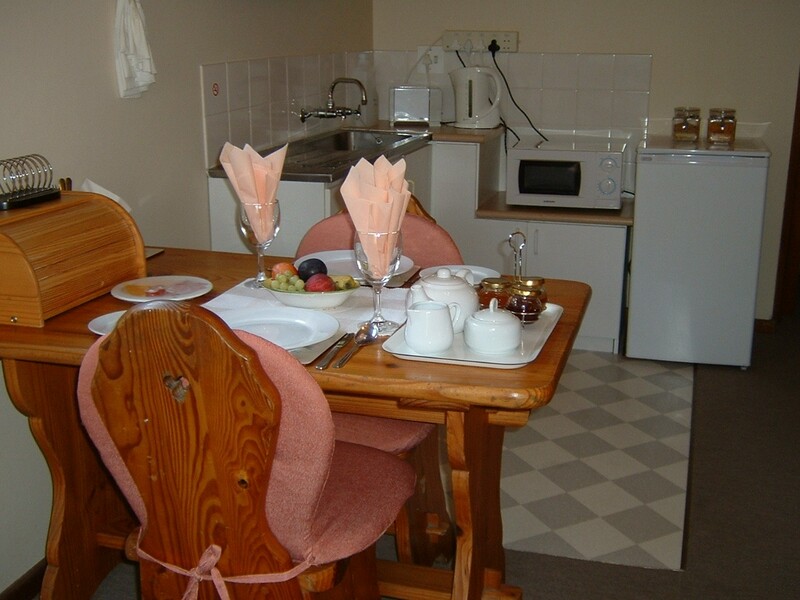 Named after Mt Elgon in Kenya, our bed and breakfast with living/kitchenette/dining room, bedroom with queen-sized bed and en suite shower, offers the discerning traveller a comfortable home away from home while doing business or exploring frontier country in the Eastern Cape. 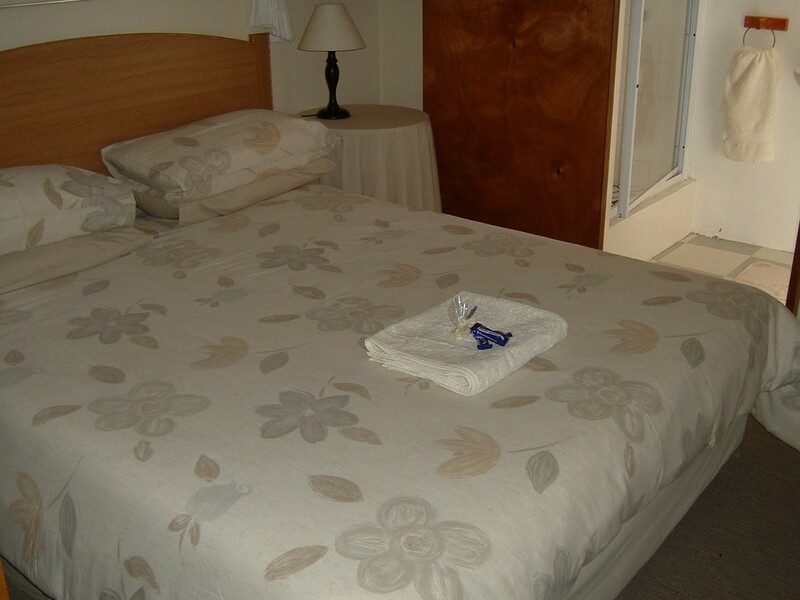 Elgon B&B is situated in a tranquil, residential area, and is conveniently positioned a couple of minutes’ drive from the city centre allowing easy access to Rhodes, schools, the cathedral and museums. 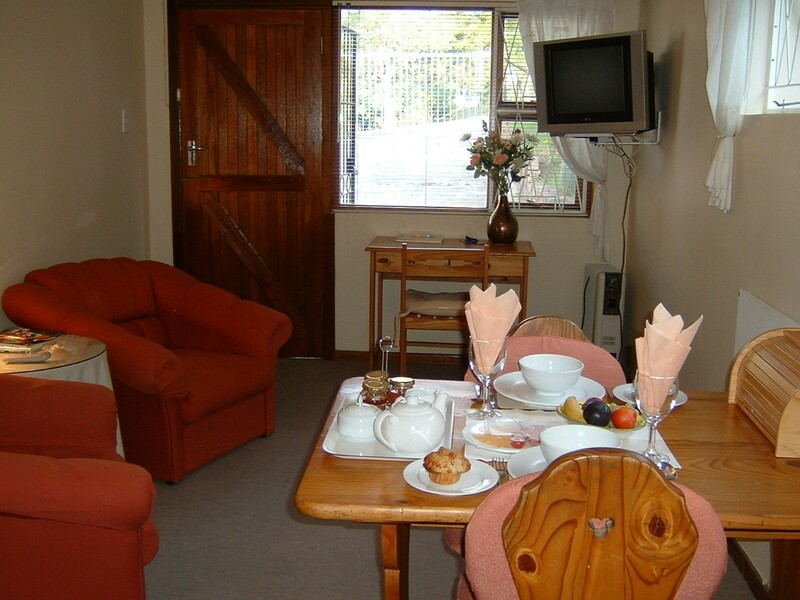 Your stay at Elgon can include a refreshing continental breakfast if required which is provided in the unit, as well as daily servicing of the unit. 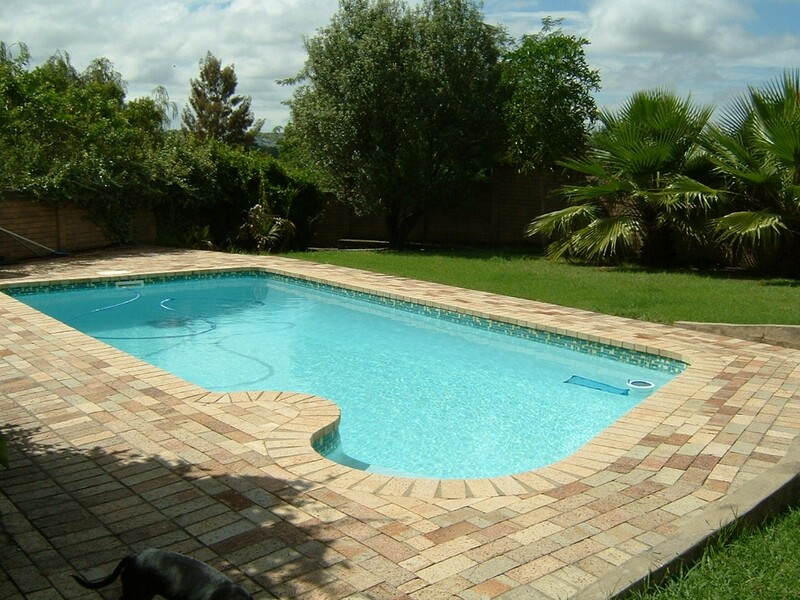 Features include: Private Entrance, Secure Parking, TV (with DSTV), Hair Dryer, Heaters, Fan, Tea/Coffee Facilities, Internet access (WIFI Hotspot), Electric blanket, Laundry Facility by arrangement, access to swimming pool. Elgon has a highly recommended local grading. 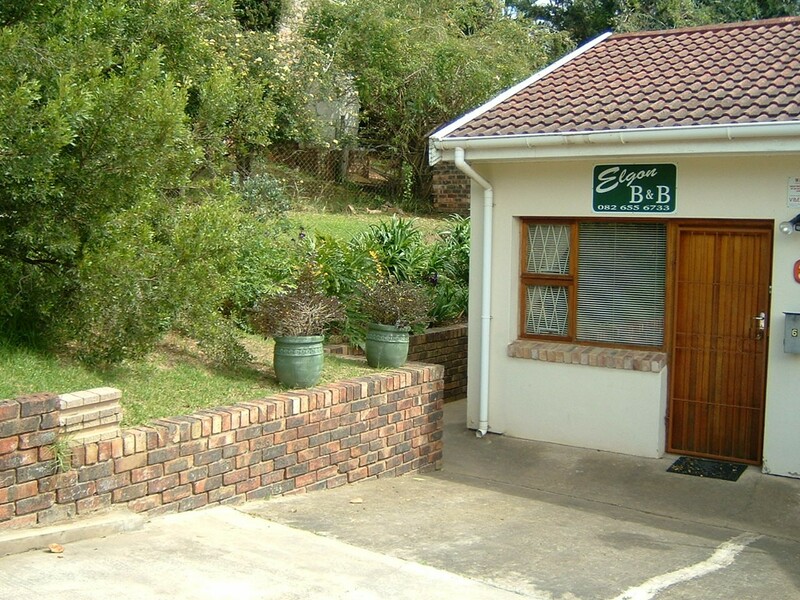 Elgon B&B is the first house on the right.